Access the sun with clear or translucent skylights. Ideal for LEED credits. 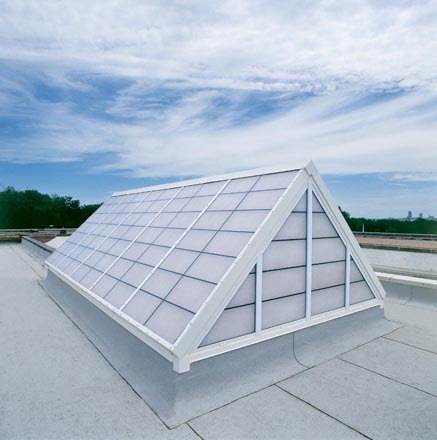 Muhler offers a wide variety of standard and custom skylights. Muhler offers products for the highest wind zones and hurricane impact ratings.